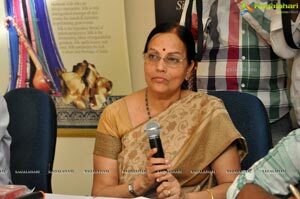 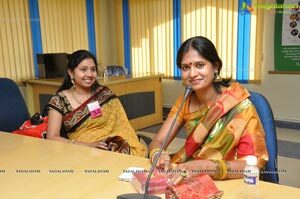 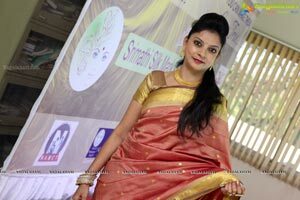 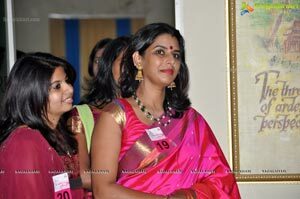 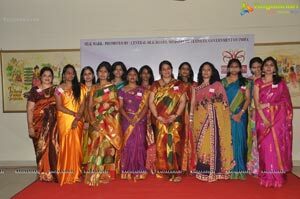 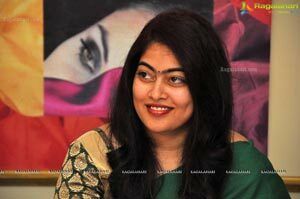 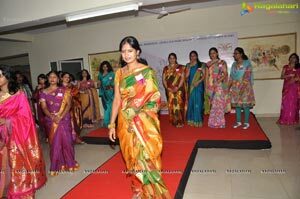 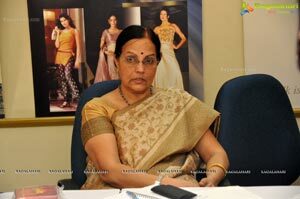 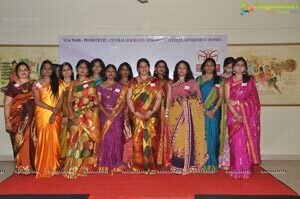 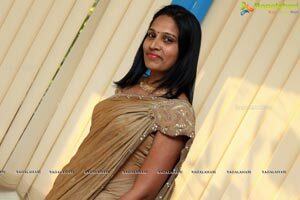 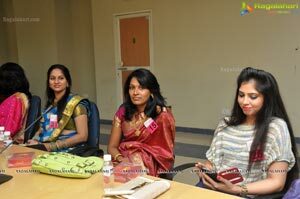 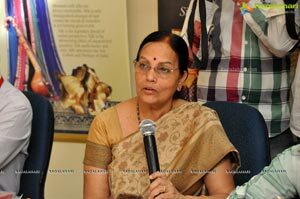 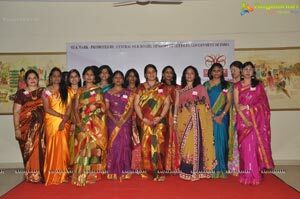 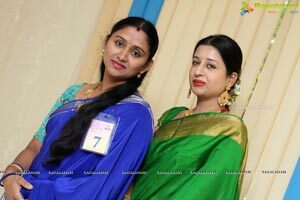 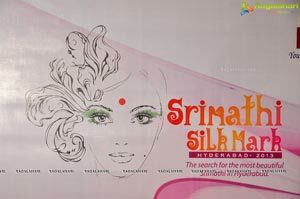 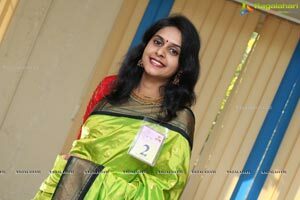 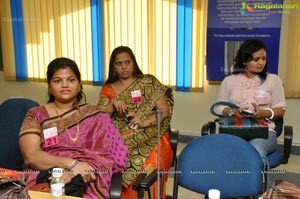 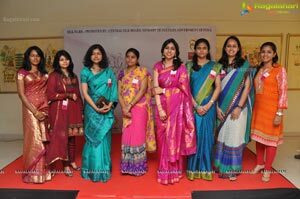 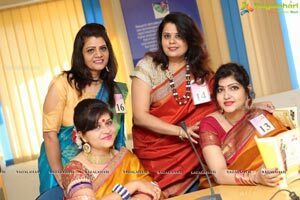 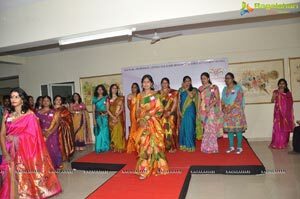 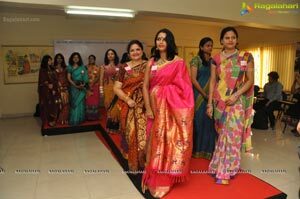 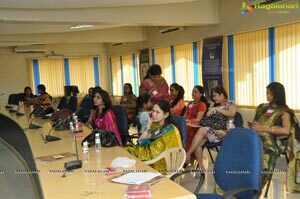 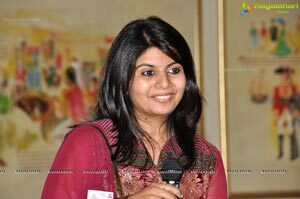 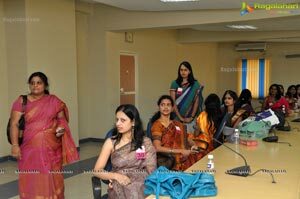 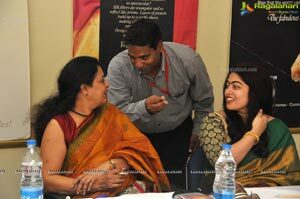 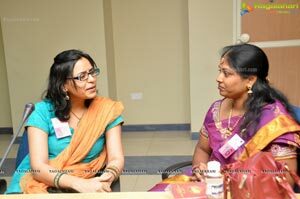 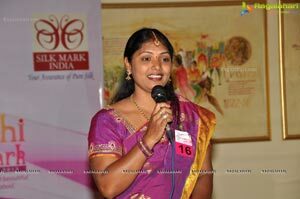 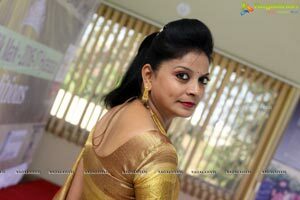 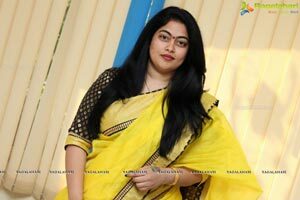 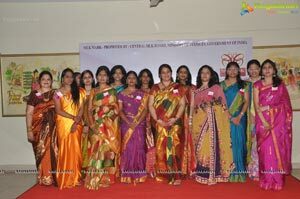 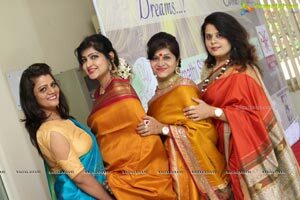 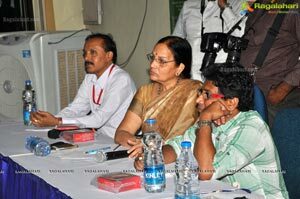 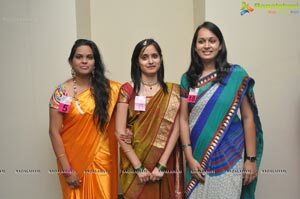 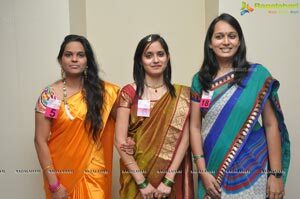 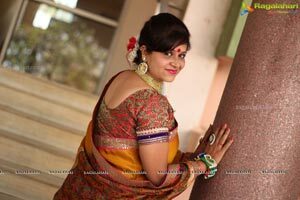 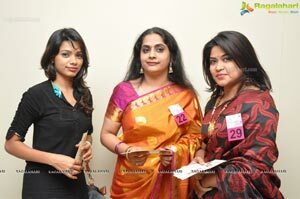 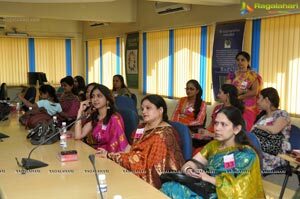 Hyderabad, September 2013: The ‘Srimathi Silk Mark Hyderabad 2013’ auditions organized by the Silk Mark Organization of India, Hyderabad chapter fascinated the audience on Wednesday. 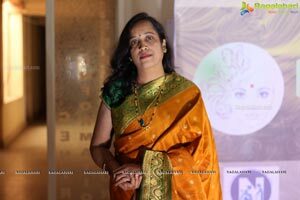 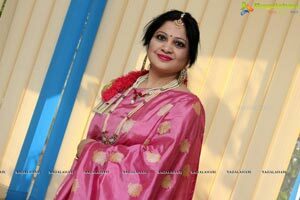 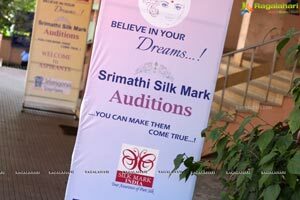 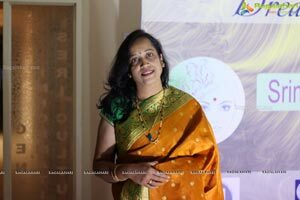 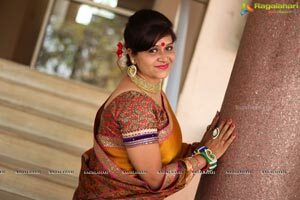 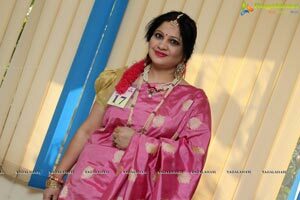 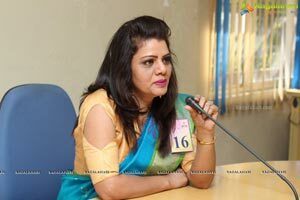 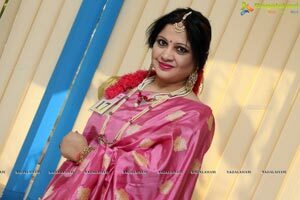 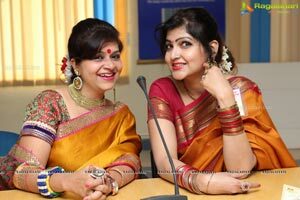 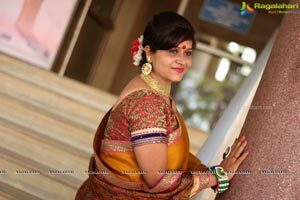 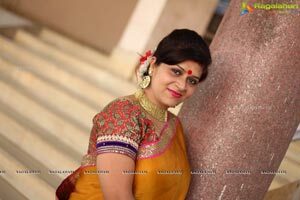 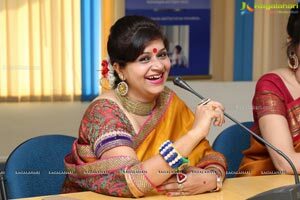 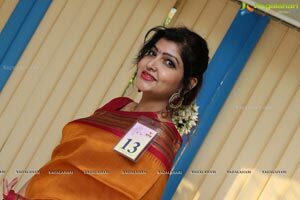 The auditions to select the finalist for Srimathi Silk Mark Hyderabad were held at Silk Mark auditorium in Prashasan Nagar, Jubilee Hills in the city. 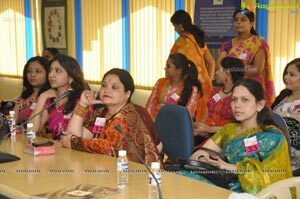 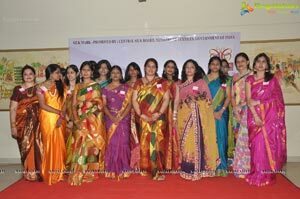 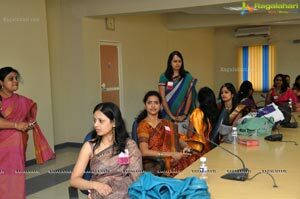 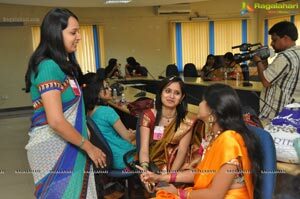 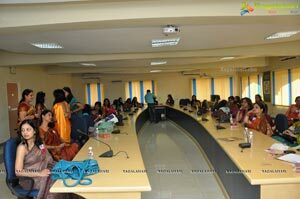 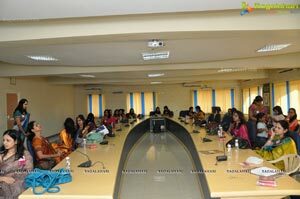 On this occasion women from different walks of life including professionals participated actively in the auditions. 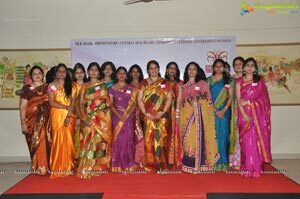 The women contestants mesmerized the audience in traditional saris. 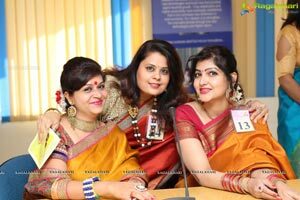 Around 40 contestants participated in the event where eminent personalities from fashion world acted as jurists for the event. 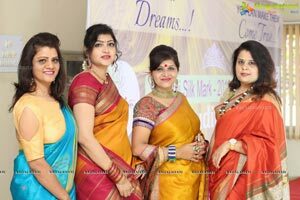 The jurists included fashion choreographer Joseph Sundar, Colorz Beauty Studio M.D. 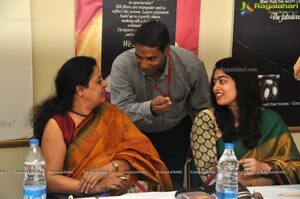 Shravani Reddy, Secunderabad cantonment Rotary club president Dr. Seeta Vuppala and Sericulture Commissioner Rama Lakshmi I.F.S. . 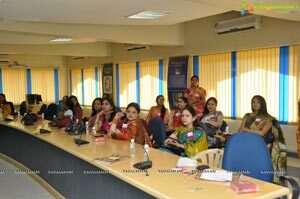 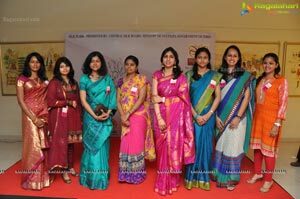 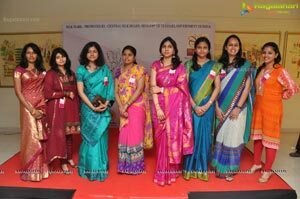 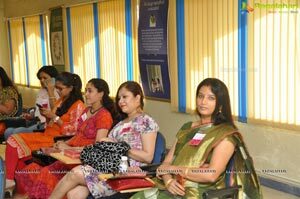 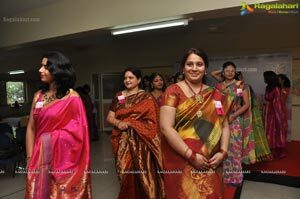 The event witnessed women professionals such as doctors, lawyers, employees and housewives actively participating in the sari competition. 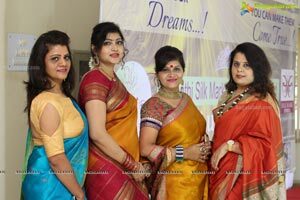 Central Silk Board deputy secretary Satish Kumar, senior Silk Mark executive Y Srinivas Rao said silk mark expo will be taken up in the city on September 28. 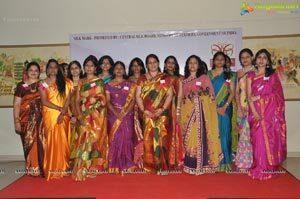 As part of this program, for the first time ‘Srimathi Silk Mark’ competition was organized. 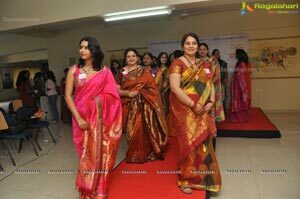 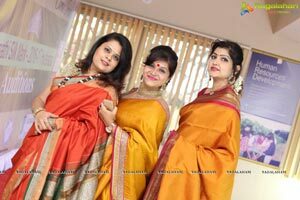 The main aim of the program is to promote the traditional Indian culture of wearing sari among the present generation and to take the silk cloths to the people.